The Serendipity Stitchers group meets weekly on Tuesdays from 1:30-3:00pm in the parlor of the parish hall. 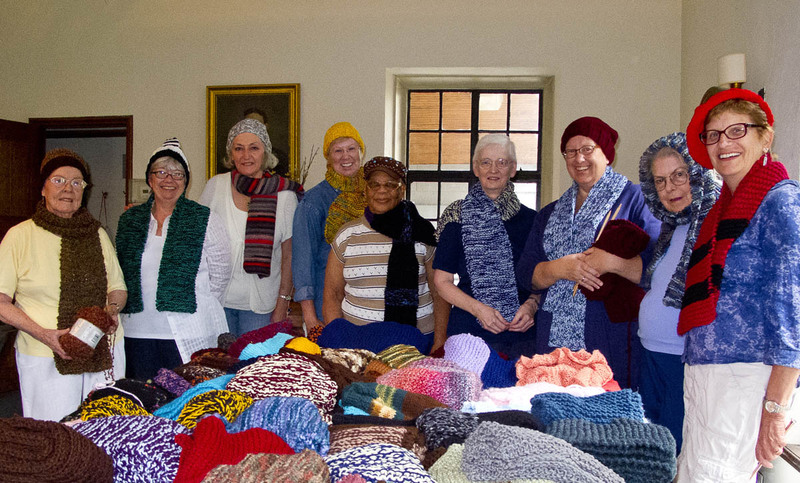 Members of this group crochet and knit items for outreach projects, including scarves and hats for Soup Kitchen guests and infant/children’s blankets for Project Linus. It’s not necessary to know how to knit or crochet to join the group–we welcome newcomers with an interest to learn! For more information, contact Anne Marie McKibbon at mckibbon@verizon.net.